Today's the Day! 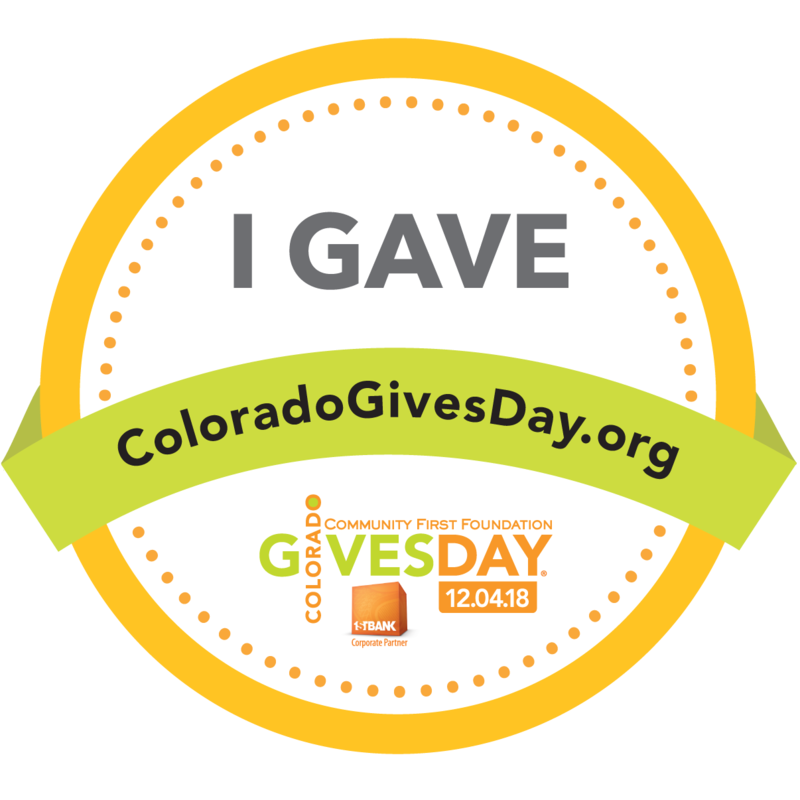 It's #ColoradoGivesDay 2018! It's here - Colorado Gives Day is here! All your favorite charities will be reaching out today to ask for support on the most important donation day of the year for local nonprofits, Colorado Gives Day. This year, an anonymous donor offered up to $35,000 in matching gifts for *today* only, and you can help us receive it! Please visit our donation page on ColoradoGives.org, or if you prefer, you can still give through the TLC website. Don't forget, all gifts to TLC are eligible for the Colorado Childcare Contribution Tax credit, which offers up to 50% of your gift to eligible childcare centers (like TLC) back at tax time - what a wonderful deal! Thank you for being part of the TLC family, we wouldn't be here serving children and families without you. Yesterday we shared the story of TLC Alumnus Troy Peterson, and today we're sharing the story of Atticus and Aidan Finn. We spoke with Atty, Aidan, and their mother, Quinn, here at TLC before the Christmas Tree Festival about their experiences here with preschool, pediatric therapy, and YogaKids. Atticus has special needs and has worked with TLC therapists like Occupational Therapist Mia Girard since he was little. He also attended preschool in Mary Beth Boyer's class. Both Atticus and Aidan participated in and are big fan's of TLC's YogaKids program, also with Mia Girard. Click on the video (or the link in blue) to hear their story and learn about the impact of TLC on their lives. We are proud of Atty and Aidan and so glad to have them and Quinn as part of the TLC family! Thank you for sharing your story with us! If you are inspired by their story and the work of TLC, please consider a gift in their honor this Colorado Gives Day. TLC Parents: Did you know that every $12 you donate to TLC is equal to one hour of your required volunteer hours? Today is a great day to fulfill those volunteer hours if you prefer to donate in lieu of volunteering! Just visit ColoradoGives.org to make your donation. Whether you are a TLC parent or not, every dollar counts and supports TLC children in our education and pediatric therapy services. Did you already donate or donate just now for Colorado Gives Day? Share with the world by placing this image on your social media profiles - just right click and save the image to your computer, then upload it as you would a snapshot. 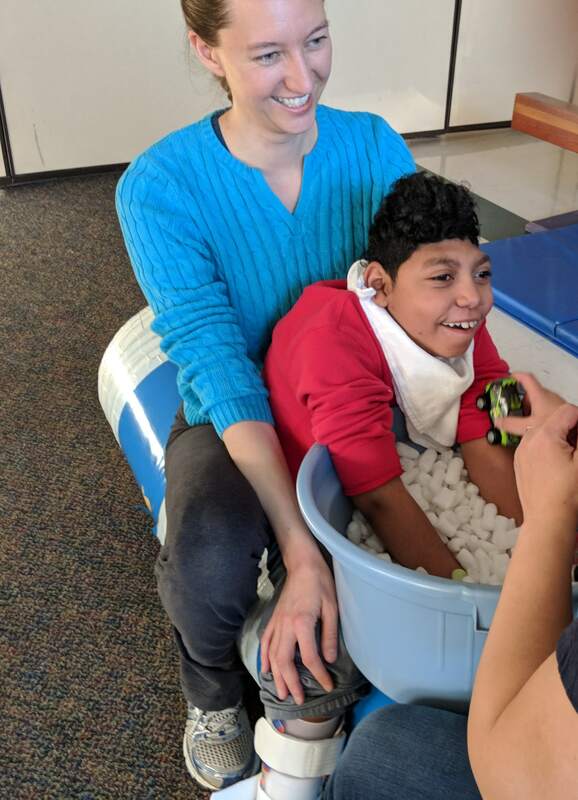 Thank you for supporting local non-profits like TLC Learning Center on Colorado Gives Day 2018!